The easiest way to Experience Exceptional! 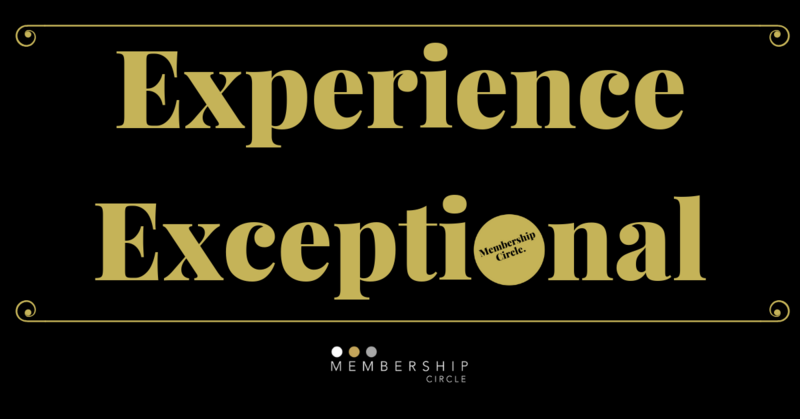 Join the Membership Circle at The State to receive exclusive access, special discounts, and more! Each membership expires one calendar year from date of purchase. When purchasing a membership please use the e-mail address where you would like to receive membership information. To change the e-mail address associated with your membership please e-mail contact@thestate270.org.